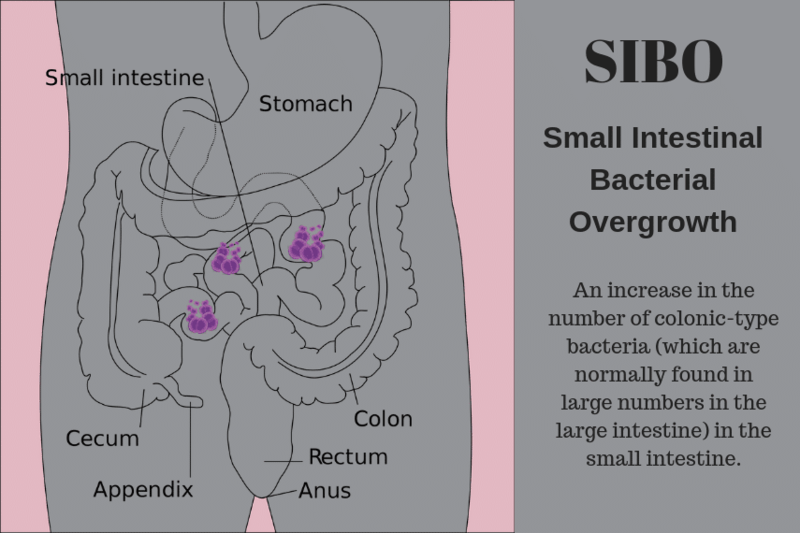 Simply stated, small intestinal bacterial overgrowth (SIBO) is an increase in the number of colonic-type bacteria (which are normally found in large numbers in the large intestine) in the small intestine. The presence of bacteria in our gastro-intestinal (GI) tract is normal and helpful. In fact, it’s estimated that there are 10 times as many bacterial cells in the human body as there are human cells! Our gut bacteria provide support for digestion; produce short chain fatty acids that are important for immune health, metabolism and disease prevention; help fight off the growth of “bad bacteria” (pathogens), and even produce a number of important vitamins. The problem comes, however, when large numbers of bacteria from the large intestine migrate to the small intestine, and/or too many of the “wrong” types of bacteria migrate northward. These bacteria then wreak havoc on our digestion and can lead to uncomfortable symptoms such as bloating, gas and belching, diarrhea, weight loss, constipation and/or abdominal pain. These symptoms, unfortunately, are quite vague and mirror a number of other GI disorders, so it can be frustrating or confusing for individuals to figure out what is really going on. And, there is a lot of pseudo-science on the Internet about SIBO. Thus, the rest of this article will focus on providing science-based information regarding how SIBO is diagnosed, who may be at risk for it, and how it’s typically treated. The gold standard for the diagnosis of SIBO is jejeunal aspiration – taking a sample of liquid from the small intestine in order to identify and quantify the bacteria present there. This method is invasive and quite costly, so it is not often used. Other, more commonly used methods include a complete assessment of GI symptoms and other health related indicators and/or hydrogen breath testing, such as glucose or lactulose testing. During hydrogen breath testing, an individual consumes a drink that contains a specific amount of sugar (either glucose or lactulose) and then blows into a bag or tube to provide a breath sample several times over the course of two to three hours. 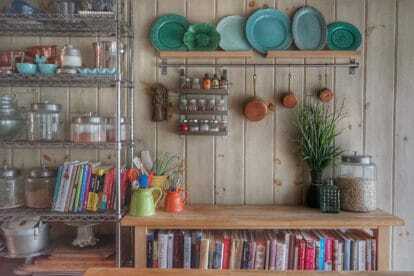 The premise is that if your small intestine has a large number of bacteria present that ferment unabsorbed sugars (which produce hydrogen gas – e.g. your bloating and belching symptoms), your body will try to expel this gas in a variety of ways, including breathing out. The test will ideally capture this increasing fermentation and gas production above a specific baseline or cutoff point, aiding in the diagnosis of SIBO. However, there is significant controversy over the accuracy and repeatability of these tests . Historically, there has not been a consistent global testing process nor unified diagnostic cutoff points to diagnose SIBO. This means that different testing centers may use different sugars, different doses of sugar, different testing methods, and/or different increases in breath hydrogen to provide a diagnosis. 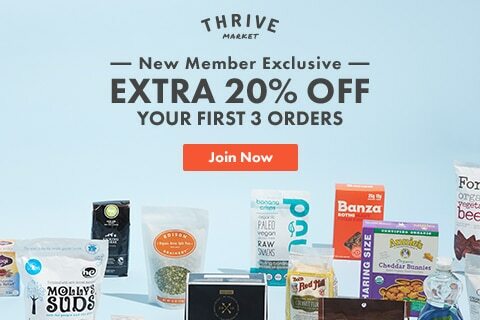 Or, more simply, you could get a positive test for SIBO at one testing location and a negative test at a different one. Not very helpful! In addition, some individuals produce hydrogen gas in response to bacterial fermentation, while others tend to produce methane gas. Thus, the commonly used hydrogen breath tests are neither appropriate nor useful for those methane-producing individuals. It’s therefore recommended that patients test for both hydrogen and methane production, but this doesn’t always happen. Also, in addition, there is new research that indicates that some individuals may produce significant amounts of hydrogen sulfide gas, rather than hydrogen or methane, but there is not yet a standardized, widely available test for this (however it is under development and you can read about it here and here)5 6. So the choice of test and testing procedure has been widely variable to date. 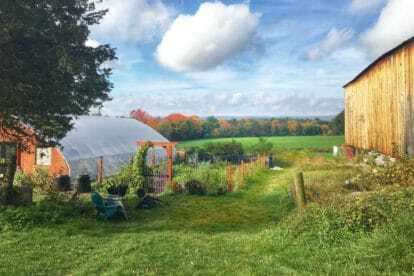 What Can Lead To A “False Positive” SIBO Test? There are also other disorders of the GI tract where carbohydrate malabsorption (and thus, hydrogen production) can occur, such as celiac disease or chronic pancreatitis, potentially leading to a false positive SIBO test. 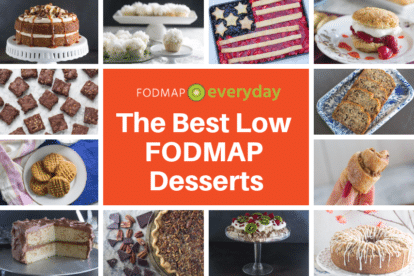 Delayed gastric emptying (when your food stays longer in the stomach and small intestine, giving bacteria more time to ferment unabsorbed sugars) can also lead to a false positive test. Finally, an accurate breath test also requires that the patient follow a number of specific dietary and lifestyle restrictions prior to the test. If these are not carefully followed, the test may be inaccurate. Recently, there has been more global discussion to strive for consensus in this area. 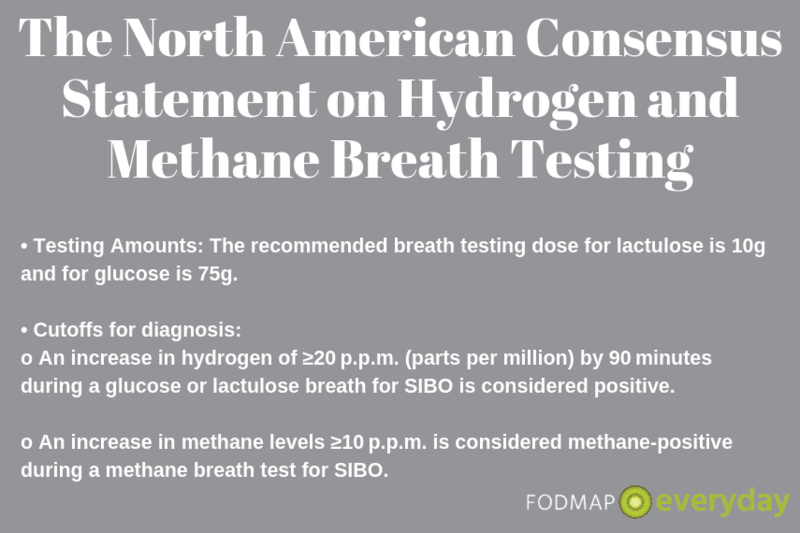 In May 2017, a group of GI experts released the North American Consensus Statement on hydrogen- and methane-based breath testing, which included recommended doses of lactulose, glucose, fructose and lactose for breath testing (some of which are used for other diagnoses besides SIBO) and minimum cutoff points. Additionally, similar guidelines were issued in 2009 by the Italian H2-breath Testing Consensus Conference Working Group and in in 2005 by the German Society of Neurogastromotility. These new guidelines will hopefully serve to standardize the preparation and interpretation of these breath tests, but it is still somewhat early and a great deal of variability in testing procedures remains. Who is at Risk for SIBO? 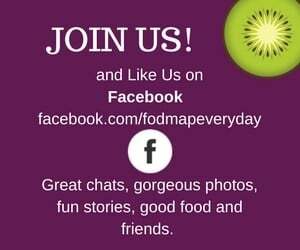 Those who have recently suffered from foodborne illness. These individuals may also develop or post-infectious irritable bowel syndrome (IBS) separately from or in addition to SIBO. People with low levels of stomach acid, such as those who take frequent proton-pump inhibitors (PPIs). Stomach acid normally acts as a “gatekeeper” and can prevent against rapid growth of certain types of pathogenic or “bad” bacteria. (Some recent studies have cast some doubt on this, however). 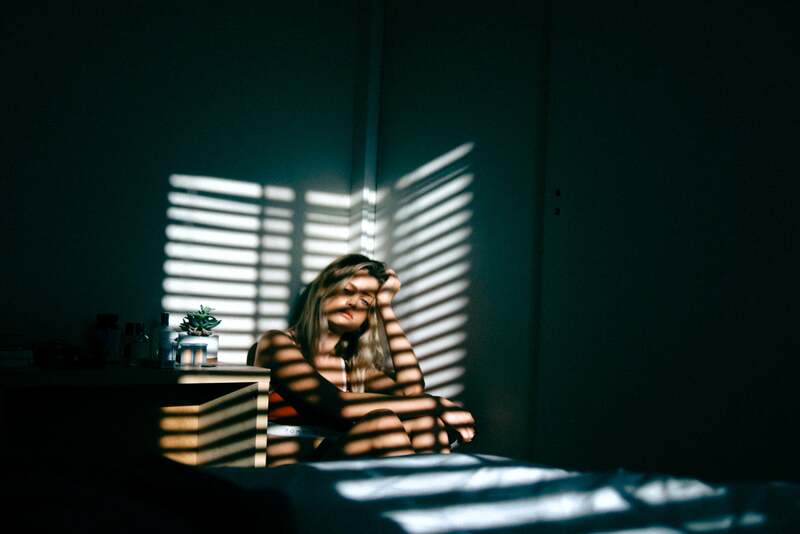 IBS-D sufferers are typically more likely to have SIBO than those with IBS-C, females are more likely than males to have SIBO, and those with bloating symptoms are more likely to have SIBO than those without. Those with gut motility issues, such as gastroparesis, individuals who have had GI surgery or alterations in their GI tract (e.g. bariatric surgery, colectomy or other bowel resections). 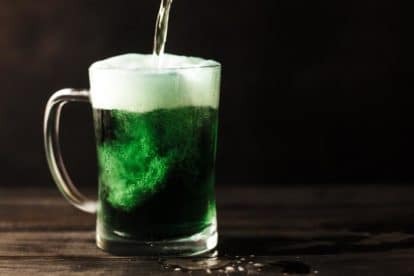 People with a history of alcohol abuse, individuals with alcoholic or idiopathic chronic pancreatitis, immuno-compromised individuals, celiac sufferers and individuals with long-standing diabetes and related renal and GI neuropathy might also be at greater risk  . 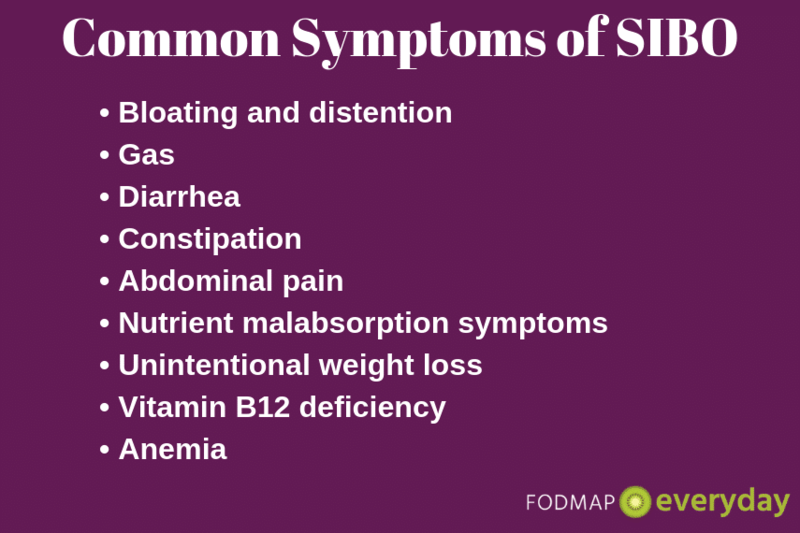 If you fall into any of these categories and are experiencing symptoms of SIBO, please consult with your doctor! Untreated, SIBO can affect the function of the digestive system by altering the layer of the gut (gut mucosa) that is responsible for preventing bad bacteria and undigested food from inadvertently entering your blood circulation. 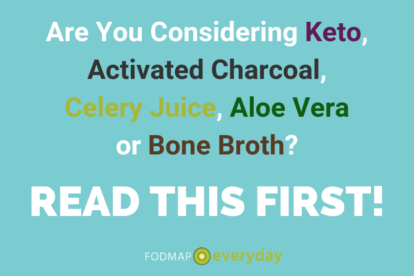 This can lead to malabsorption and nutrient deficiencies (for example vitamin B12 or iron), impaired fat absorption (also affecting absorption of fat-soluble vitamins such as A, D, E and K), and osteoporosis. It can also cause more generalized inflammation, which can lead to other GI and systemic issues. The most commonly prescribed treatment for SIBO is antibiotics such as rifaximin, which is a broad spectrum, minimally absorbed antibiotic. Rifaximin works only in the gut and does not seem to cause major disturbances in overall (healthy) gut bacteria in the long-term . 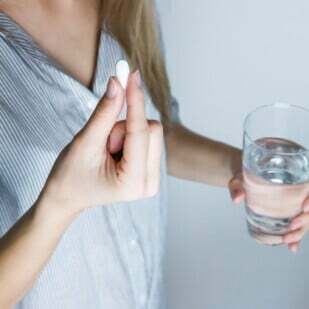 The optimal duration of antibiotic therapy is currently not known, though most studies have used a 7- to 10-day course, and thus this is the general recommendation used by many physicians or gastroenterologists. Probiotics are also often used, either alone or in combination with antibiotics, though the science here is still nascent. (Read about our recommended probiotics). A small 2014 study showed that individuals with SIBO who received both antibiotics and a lactobacillus containing probiotic showed a better response than those who received antibiotics alone, with the combined treatment completely relieving abdominal pain in 93% of individuals receiving it. Prokinetics, medications that increase gut motility and, are also used in some cases, such as for individuals with gastroparesis as well as SIBO. There are also a number of dietary treatments aimed to help eliminate SIBO. 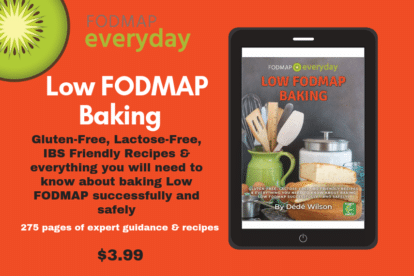 It is theorized that a diet low in fermentable carbohydrates (low FODMAP) can be useful for treating SIBO. Historically, diets such as the Specific Carbohydrate Diet (SCS) or the GAPS diet (gut and psychology syndrome) have been used, especially in naturopathic settings, however there are no published studies that specifically evaluated these diets in relation to SIBO. In addition, these diets are highly restrictive and require monitoring by a physician or registered dietitian to prevent further nutritional deficiencies and/or adverse changes to the gut microbiota. 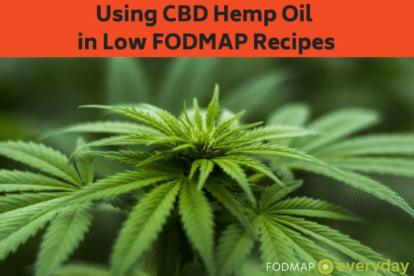 Cedars-Sinai also utilizes a low fermentation diet for its patients, which is becoming more well-known and is less restrictive than GAPS or SCS, however it has not been studied extensively. 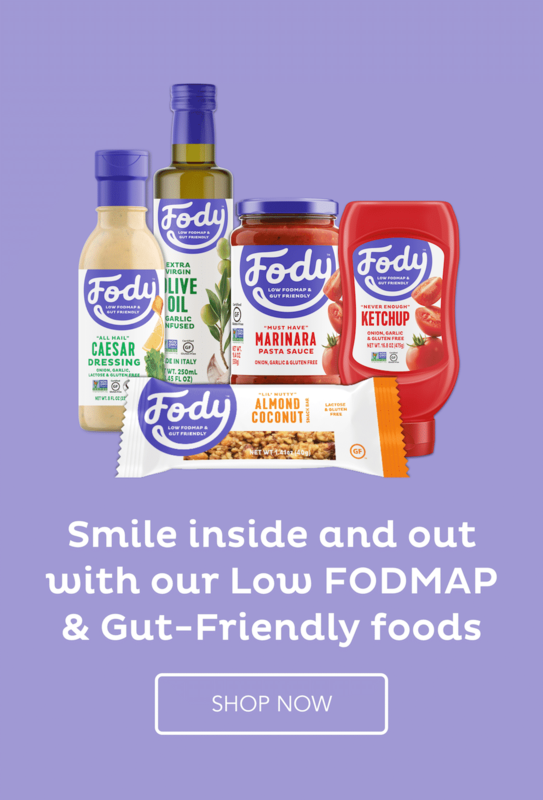 Recently, the low FODMAP diet has also been evaluated as a potential treatment tool for SIBO, as it limits intake of highly fermentable carbohydrates and thus reduces the “food” available for the excess bacteria in the small bowel, “starving them out.” It also includes important Challenge and Integration phases (following the initial Elimination phase), which help substantially broaden the diet nutritionally over time. However, again, there is limited scientific evidence to date to recommend it as a primary therapy for SIBO . In the end, unfortunately, while there are a number of treatment options for SIBO, treatment is not consistently as effective as anyone would like (doctors or patients) and re-treatment is often required. It’s estimated that up to 50% of individuals see a recurrence post-treatment. It’s possible that treating the bacteria rather than the underlying cause is the issue here, however it can be challenging to diagnose and understand the actual cause in some individuals. This gap in understanding the root causes of SIBO may leave some individuals suffering from symptoms off and on for years. Luckily, scientists are making significant strides in this area, with new studies being conducted regularly. 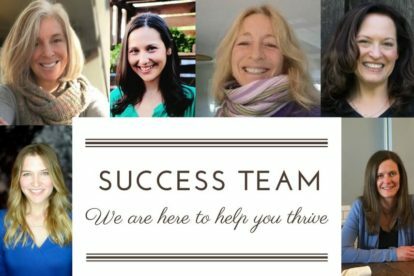 SIBO is a real issue, especially for individuals who have other gut issues or related illnesses, such as IBS or celiac disease. However, diagnostic and treatment methodologies are still evolving. 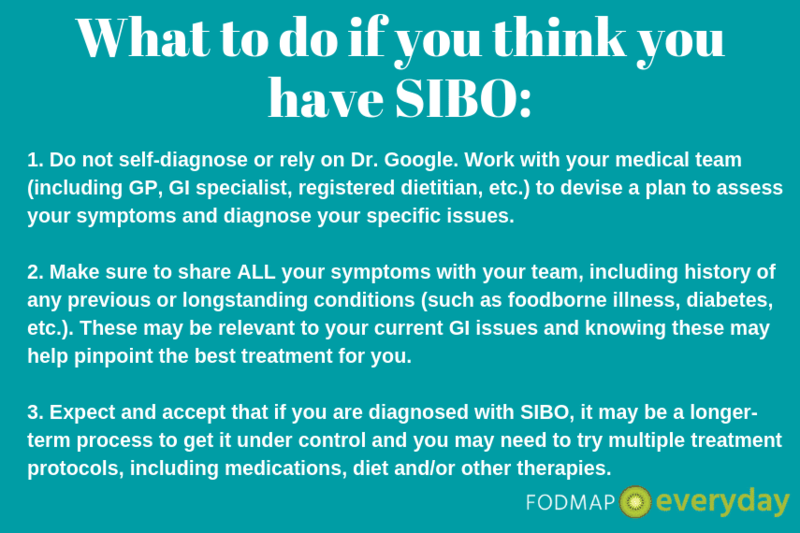 If you think you may have SIBO, please see the above graphic for tips for approaching this with your medical team. 6 Cedars-Sinai Research Identifies Gut Gas Linked to Diarrhea. (2018). Cedars-Sinai Research Identifies Gut Gas Linked to Diarrhea. [online] Available at: https://www.cedars-sinai.org/newsroom/cedars-sinai-research-identifies-gut-gas-linked-to-diarrhea/ [Accessed 27 Jul. 2018]. Giamarellos-Bourboulis EJ, Pyleris E, Barbatzas C, Pistiki A, Pimentel M. Small intestinal bacterial overgrowth is associated with irritable bowel syndrome and is independent of proton pump inhibitor usage. BMC Gastroenterol. 2016;16:67. Khalighi, A. R., Khalighi, M. R., Behdani, R., Jamali, J., Khosravi, A., Kouhestani, S., … Khalighi, N. (2014). Evaluating the efficacy of probiotic on treatment in patients with small intestinal bacterial overgrowth (SIBO) – A pilot study. The Indian Journal of Medical Research, 140(5), 604–608. Dukowicz, A. C., Lacy, B. E., & Levine, G. M. (2007). Small Intestinal Bacterial Overgrowth: A Comprehensive Review. Gastroenterology & Hepatology, 3(2), 112–122. IBS and IBD - What’s the Difference? IBS & Probiotics: Should I Take Them? 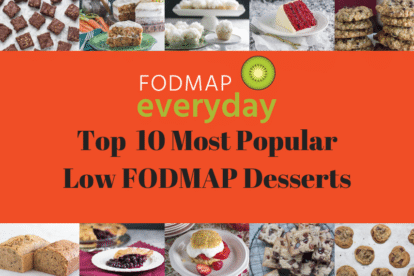 Diana is a Monash University FODMAP trained Registered Dietitian who lives part of the year in the tiny country of Luxembourg in Europe and part of the year in Seattle, Washington. 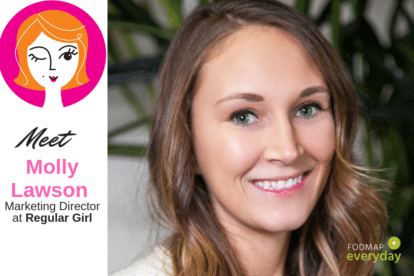 She has a private practice that reflects her international background, and counsels clients with gastrointestinal disorders, food allergies and intolerances, and other nutritional issues. Diana has completed the Monash University Low FODMAP dietitian’s training and the Advanced FODMAP Training for Dietitians course from Kings College of London. She holds a masters in public health from the University of Washington, and previously worked in community and public health prior to starting her private practice.